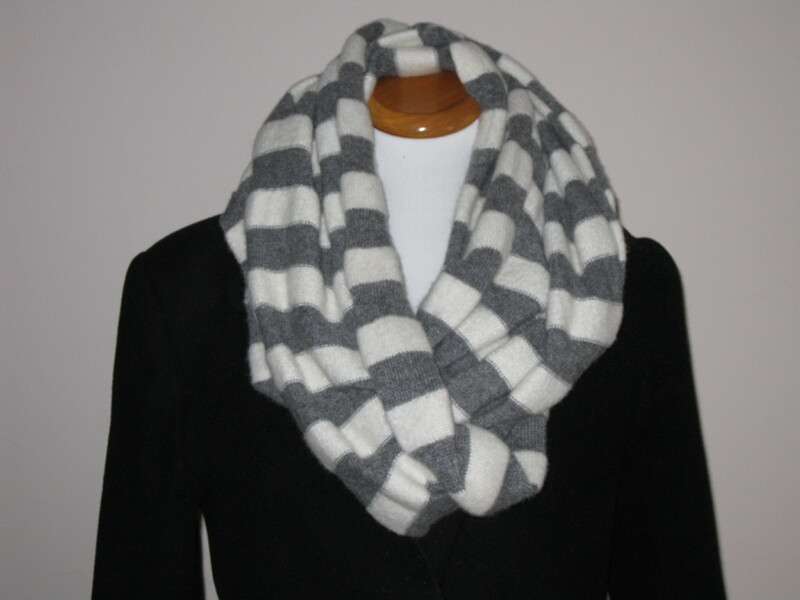 I own a black and white infinity scarf made by Velvet. My friend Lisa gave this to me as a gift from her store Nalu. Nalu is a fabulous clothing store located in Nantucket on Main St. You can follow it on Facebook to see some of the great products she has. Back to the scarf, I love this Velvet scarf! It keeps me very warm and looks great with a variety of coats and vests. I have even used it as a hood/scarf when I didn’t have a hat with me. I strongly recommend buying this type of scarf if you don’t already have one. This is a good time to buy those winter pieces as these items are on sale right now. If you live up north, you know you can still use them. Most stores have placed winter clothes and accessories on sale in order to clear room for the spring clothes. If you need a new jacket, scarf, pair of gloves, hat, etc head out to your favorite stores to see what they have on sale.